Director of Athletics Dr. Tim Green is pleased to announce that Dallas Zimmerman has accepted the position of KCD head varsity volleyball coach for the 2019 season. Coach Zimmerman served as assistant coach for the Bearcats this past season and is currently a club coach at Kentucky Indiana Volleyball Academy (KIVA). 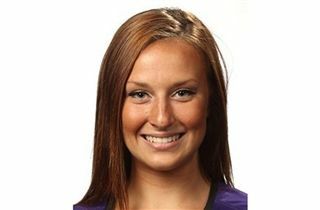 As a player, she was a part of two state championships at Assumption High School and also competed at the collegiate level for the University of Tennessee at Martin and Kentucky Wesleyan College.